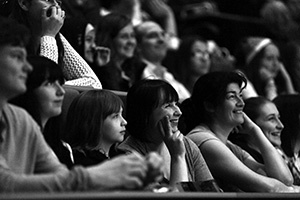 The British Science Festival is one of Europe’s longest-established science festivals, which each year travels to a new part of the UK, bringing a vast array of events, performances and installations with a scientific twist. Working in partnership with the University of Warwick, one of the UK’s leading research universities, the British Science Association will bring the four-day event to the region for the first time in its 188-year history. Exploring science through exciting research! This leaflet explains the importance of GCSEs and what you should consider when preparing for a career in science. What A-Levels should I take? 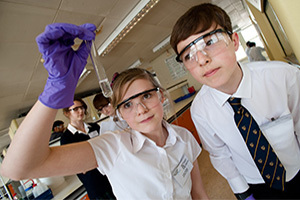 This guide gives you the information you need to make informed choices about options for studying science subjects at university. A chance to ask questions and learn about student life at a University. Our trained professionals will visit your school to help students make informed decisions about their future in Higher Education . 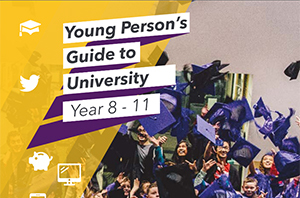 Whether you've just started Year 8 or you're in Year 11, it's never too early to start planning your future. 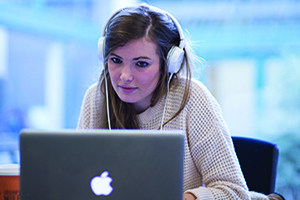 Find out more about the school based activities happening across the University of Warwick. An effective link between the University of Warwick and schools, enabling young people to volunteer in the local community. The University outreach team manages and delivers several programmes for students of all ages and all abilities.